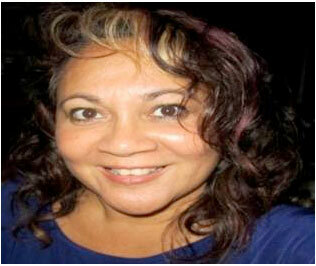 Tanya Nasir is an Aboriginal woman born and raised in Darwin in the Northern Territory. She is a descendant of the Stolen Generation with traditional clan connections to the Garrawa, Djugun and Tiwi language groups. Tanyah is an Aboriginal educator with more than 25 years experience as a teacher, lecturer, program developer, designer and trainer. A leader in the community, Tanyah is driven by the desire to create change for Indigenous Australians and is passionate about employment, education and lifelong learning. With a unique ability to gain trust and respect from Indigenous people, Tanyah prides herself on understanding the approach and methodology required to achieve success for Aboriginals.